Looking to buy or sell Packers tickets? The team launched a new online program today that will help people looking to do just that. Packers Ticket Service will be operated by Ticketmaster. 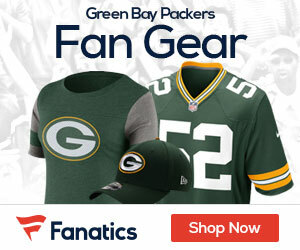 Buyers and sellers can log on to Packers.com. Ticket delivery will be done online, with buyers able to print out their game tickets.